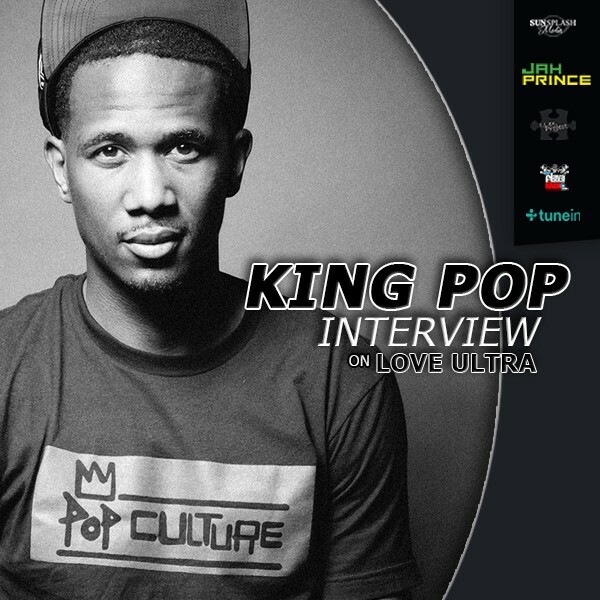 Love Ultra Radio spoke with Urban Ellegance. Find out who Meedy Meek is and where she gained her name, hear how the meaning of Urban Ellegance was created and who some of the demographics of her product are. Find out how her ideas come about, any challenges faced doing business and learn more about her creative styling process. 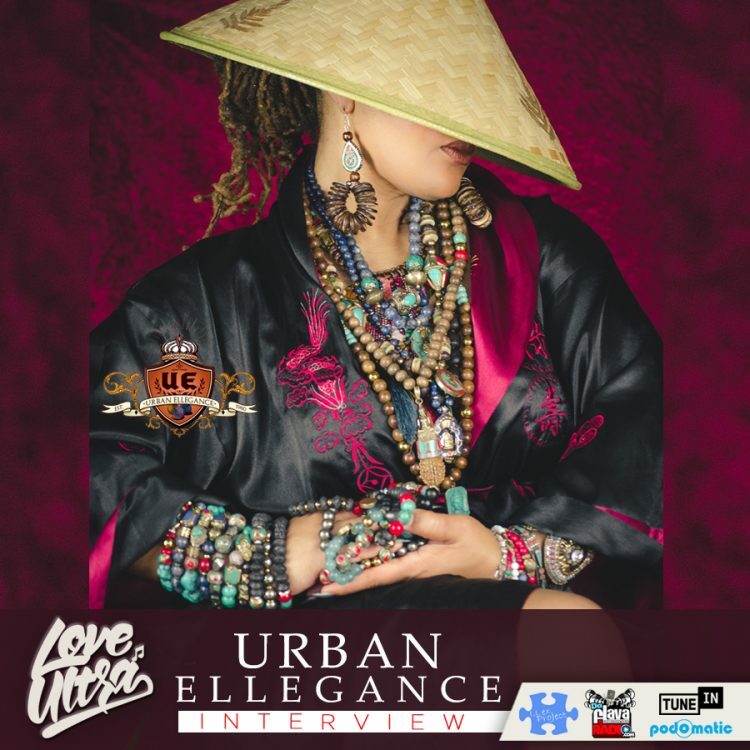 Follow Urban Ellegance, check out which piece is her most memorable creation, and hear what advice she has to share with other artists. 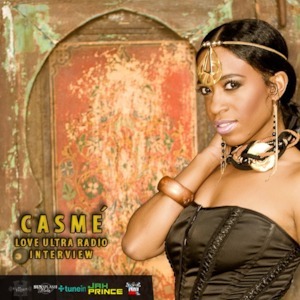 Support Urban Ellegance, check out what she can create for you and hear what she loves ultra. Love Ultra Radio spoke with licensed cosmetologist, Me Moonlight The Loc Whisperer owner of Loc Art Hair Studio. Hear what her passion is, what her name means and learn her mission in maintaining proper loc techniques. Listen to why it is important to get state board tested to do black hair care, learn how some of the loc techniques of our past have damaged hair and why proper loc maintenance is necessary. Follow The Loc Art Hair Studio, contact them today for a consultation and/or educational classes and support “The B.L.A.C.K. Event”. 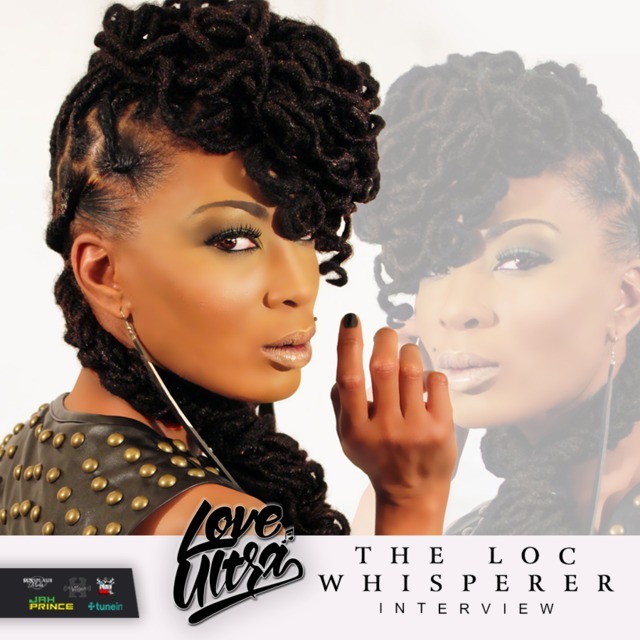 Check out her “Ten Locs Commandments”, hear what world event she wants to call attention to and listen to what MeMoonlight The Loc Whisperer loves ultra. Cory Zooman Miller stops by our show and updates us on his #ViewFromMyCubicle being a supportive father and schools us on playing the newest game, ‘Who To Unfollow Today’ on Instagram! 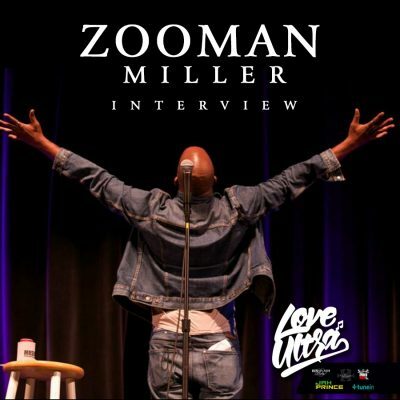 Zooman has been on tour opening the 2017 Kat Williams Great America Tour 2 surrounded by an elite set of comedians and gives us insight on #TheWalkToTheMicIsEverything. Check Zooman live as he headlines all weekend at the Atlanta Comedy Theatre giving you fresh material from Thursday June 29th to Sunday July 2nd. Hear some fresh jokes, great impressions, what he Loves Ultra and even some hip hop education then shop at his daughters online boutique 21 Luxe here. 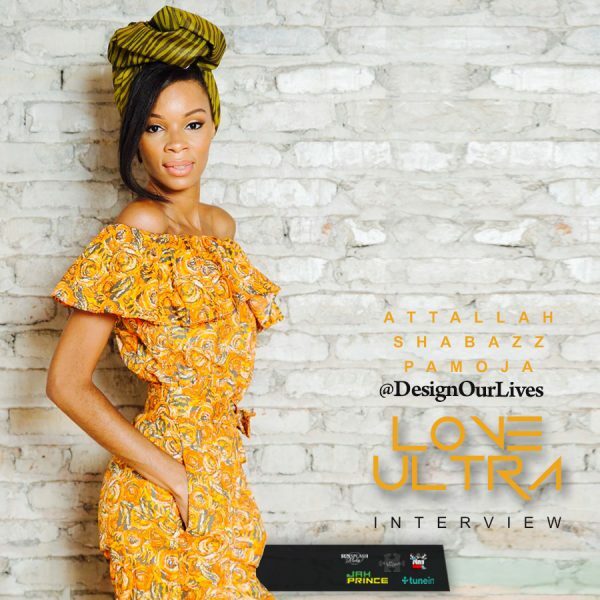 Love Ultra Radio spoke with creative artist, stylist, model, educator and mentor Attallah. Listen to how her fashion style is used to communicate, how consistent learning is important and why she chose to advocate for children. Learn about one of her passions, “Design Our Lives” head wrapping wardrobe stylist, look for her mentoring programs and join her and friends for Teen Girls Empowerment Expo 2017. Follow Attallah for more information about modeling, mentoring, creative styling, “Design Our Lives” & press play to hear what she loves ultra!